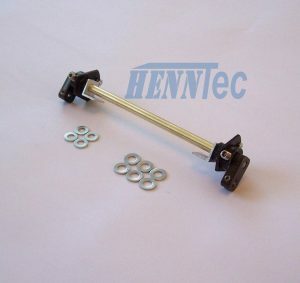 HT034 HennTec idler system for Tamiya JS 2. 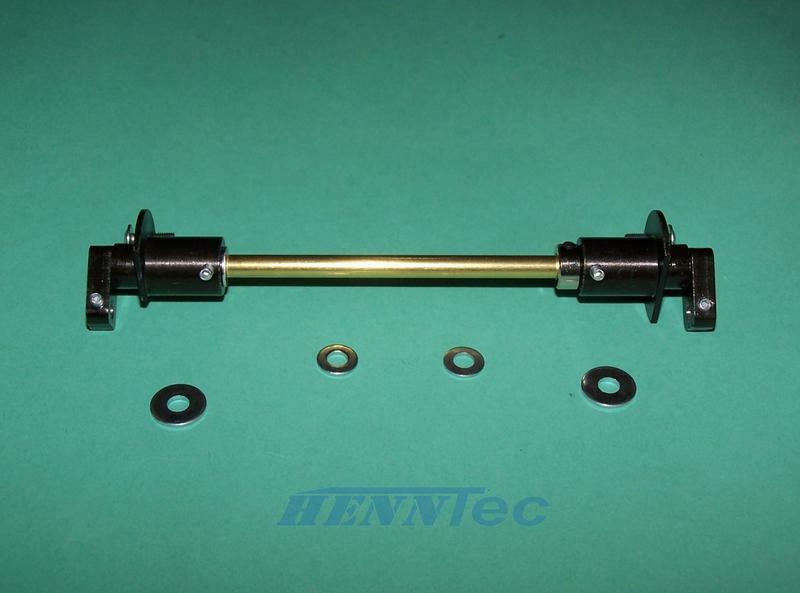 HT034 HennTec idler system for Tamiya JS 2. 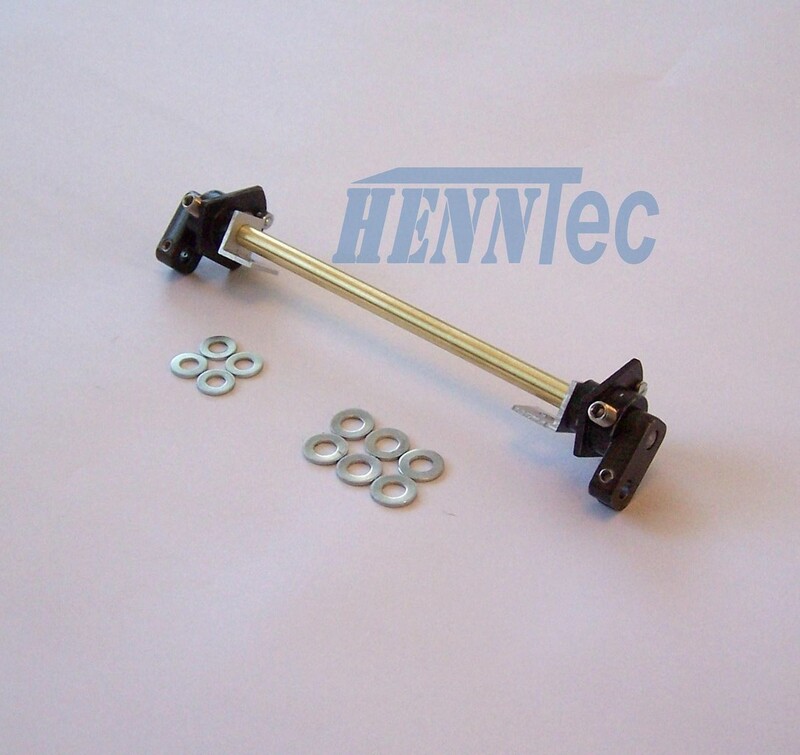 Kit comes with all parts needed and instructions for installation. 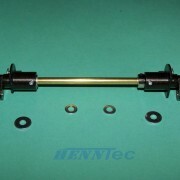 Easy and positive idler adjustment.